Ladies Bloom Half-time Score - All Square! 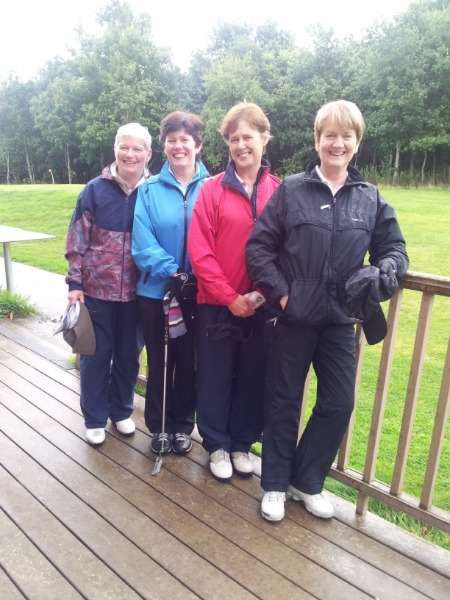 The Ladies Bloom match 1st leg was played in KGC today, Thursday 3rd May. One match was won, one lost and one halved. 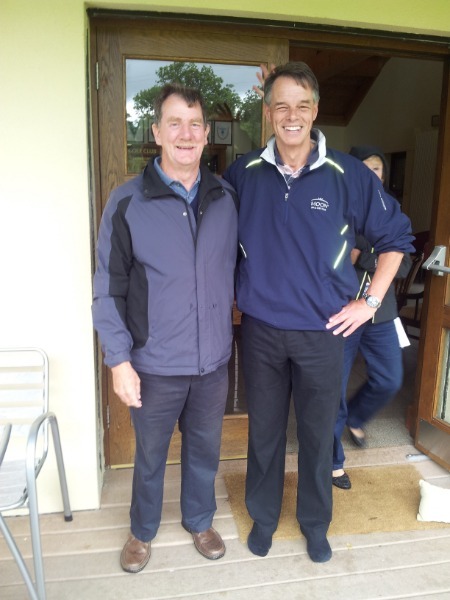 Hard luck to our Junior Foursomes team who lost out to Elm Park today in Bray in cold and misty conditions.